Kaylie Snow has always been the fun, flirty, pretty sister. Now her burgeoning baby bump, hormone-infused emotions, and faltering singing career are sending her into an unexpected identity crisis. Watching her older sister, Danica, glide through a major career change and a new relationship with the grace of a ballerina, Kaylie's insecurities rise to the forefront--and her relationship with fiance Chaz Crew is caught in the crossfire. Chaz Crew has everything he's ever wanted: a lovely fiancEe, a baby on the way, and soon, the film festival he owns will host its biggest event ever. When he's called away to woo the festival's largest sponsor--and the lover he's never admitted to having--secrets from his past turn his new life upside down. With her baby shower around the corner and her fiance's big event looming, the pressure is on for Kaylie to pull herself together--and for Chaz to right his wrongs. In a few short weeks, the couple who had it all figured out will learn things about life and love that may change their minds--and their hearts. SISTERS IN BLOOM is part of the Love in Bloom series. 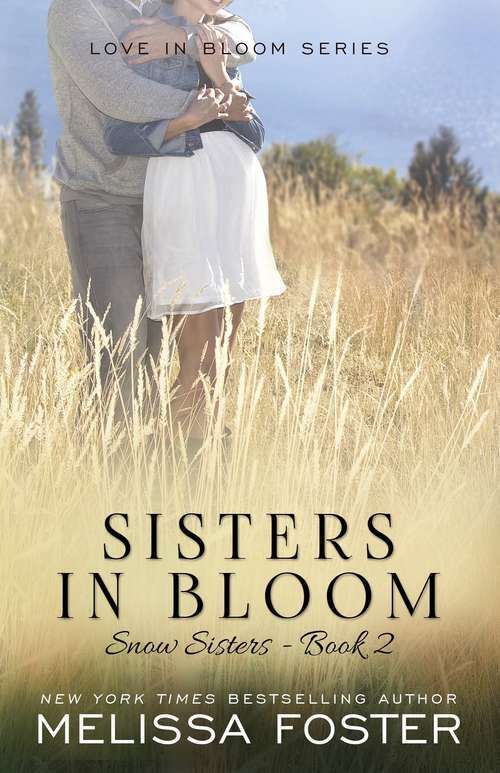 While SISTERS IN BLOOM can be read as a stand-alone novel, for even more reading enjoyment you may want to read the entire Love in Bloom series in series order.